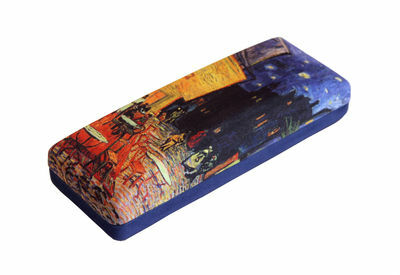 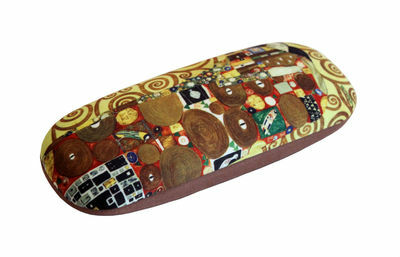 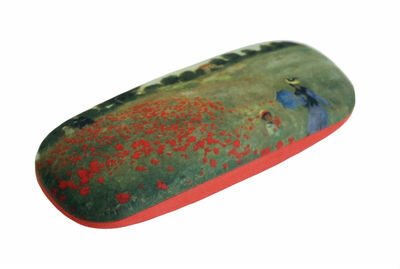 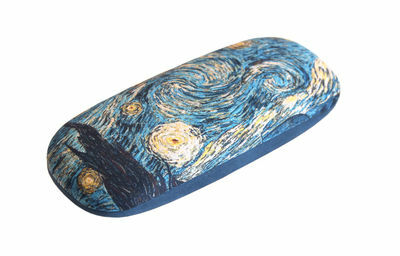 Those authentic and unique Famous Art Designs Eyeglass Cases are made in Europe with high quality standards. 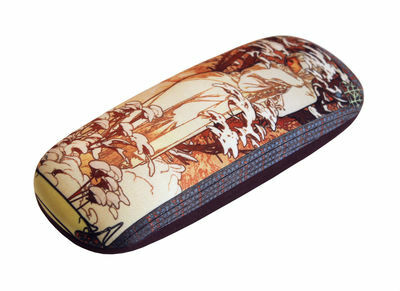 Now you can carry your eyeglasses in style with your favorite Art anywhere you go! 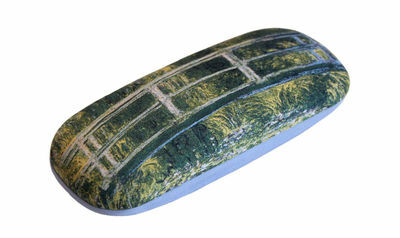 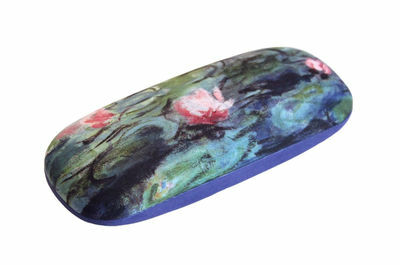 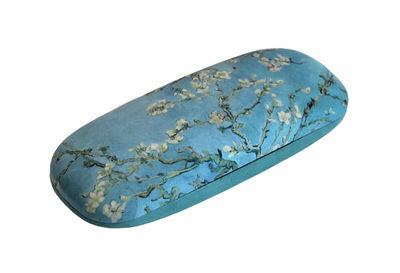 These Hard Shell Eyeglass Cases are covered with a printed soft micro fiber and lined with a soft plush fabric inside to protect your glasses from scratching. 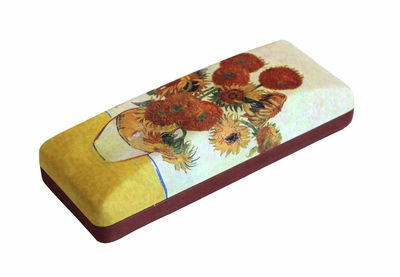 It comes with a matching Art Micro Fiber Cloth safe for cleaning all types of delicate surfaces. 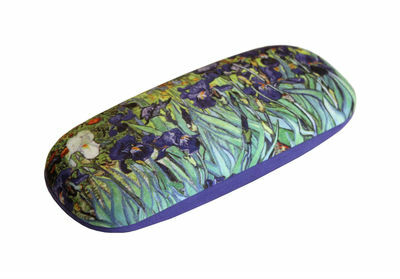 They are absolutely gorgeous and a perfect gift for any occasion.